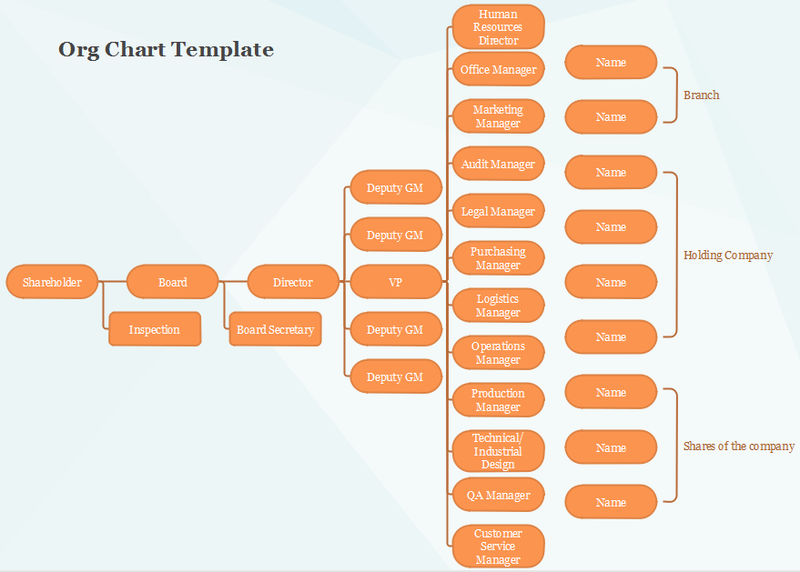 Org Chart Creator provides the best org charting service. 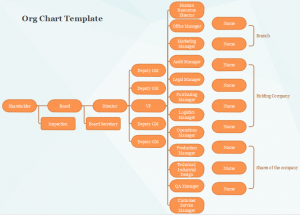 It's your ultimate org chart tool which is advanced, easy and affordable. Copyright OrgCharting 2004-2016; All Rights Reserved.